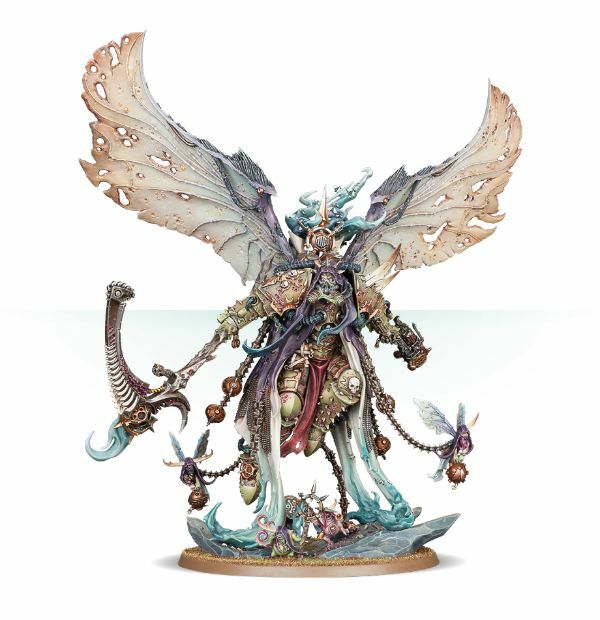 The Death Guard’s First Wave is up for Pre-Order from Games Workshop! 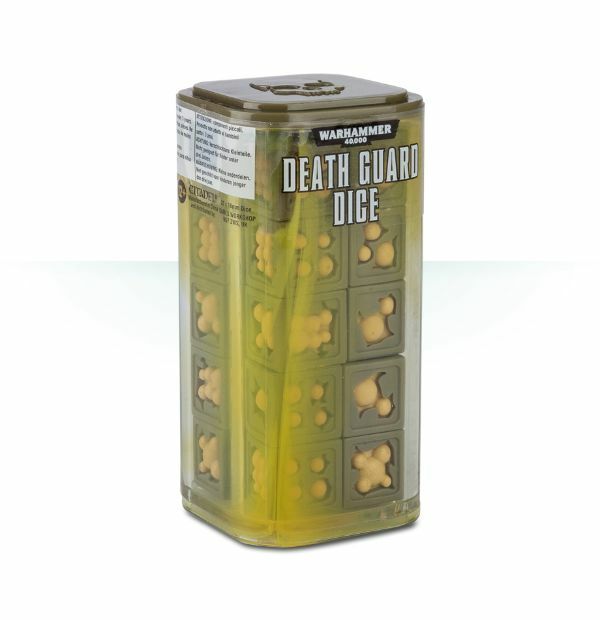 Of all the armies that seek to conquer the stars in the 41st Millennium, the Death Guard are truly the foulest and most corrupt. 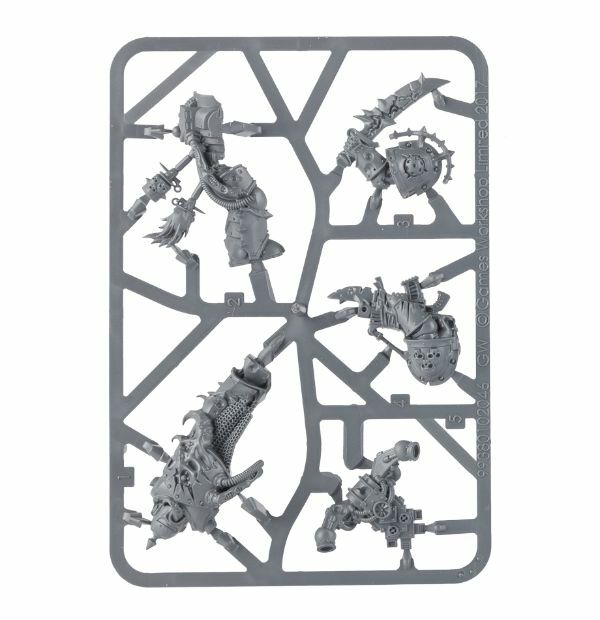 Made monstrous by their patron god Nurgle – lord of plagues and grandfather of disease – they are decay and entropy made manifest, living icons of hopelessness and despair. 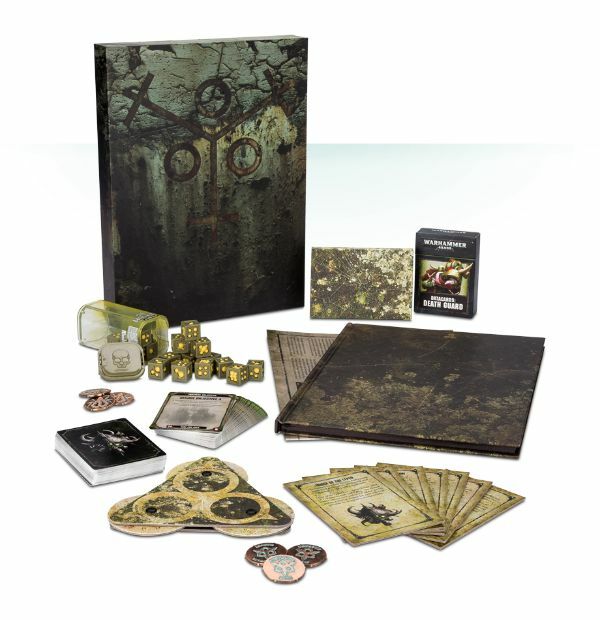 This box set contains 3 plastic Plague Marines, which can be used as alternative models in any Plague marine squad, an exclusive 20-page booklet featuring an interview with designer Maxime Pastourel giving insight into the process behind the miniatures’ creation, along with an ‘Eavy Metal showcase, painting guide, and 3 art cards featuring concept art by John Blanche! 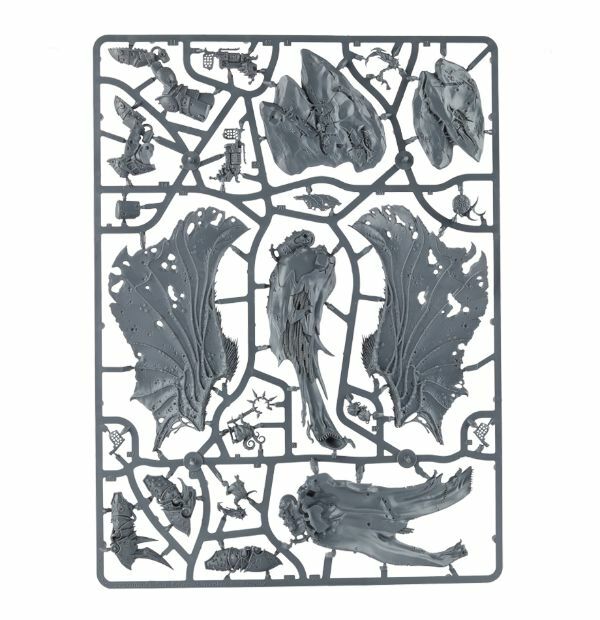 Dipteron – evoking the classic Death Guard motif of mutation and corruption, this model is covered in growths and tentacles, and wields a meltagun and blight grenade. 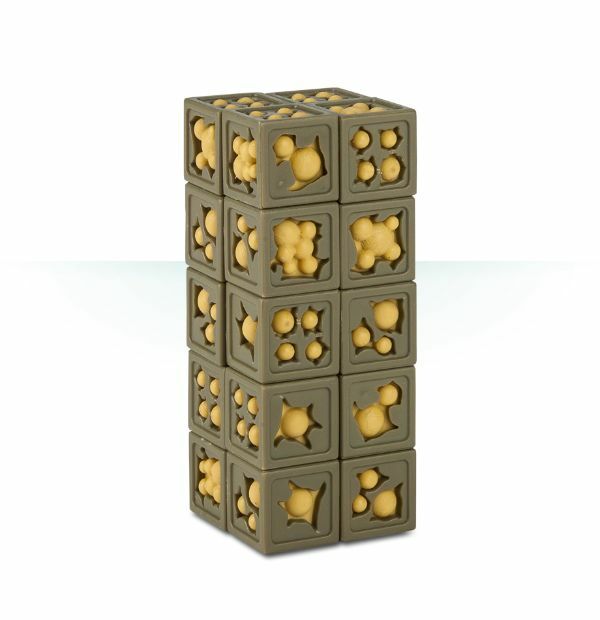 He features extra meltagun nozzles on his back, showing his commitment to the long war. 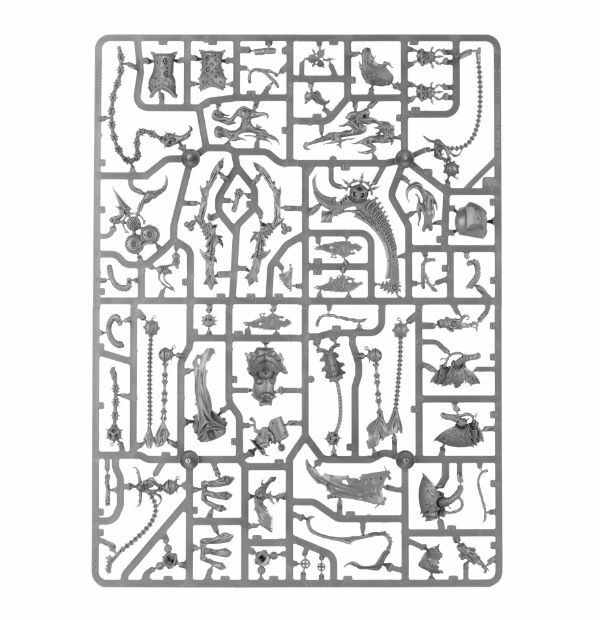 In the 20-page booklet included with the miniatures, you’ll find some incredibly interesting content – an interview with the designer, Maxime Pastourel, giving you an insight into the background of each miniature, its conception and the idea behind every little detail. 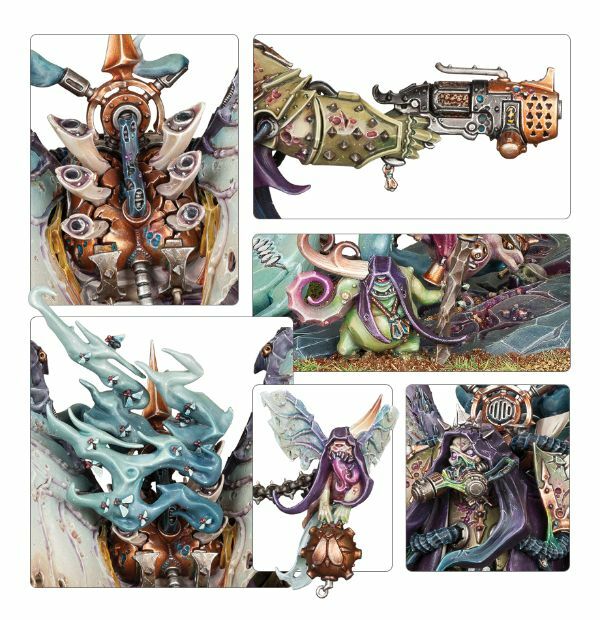 There are a selection of concept sketches, helping you to understand the evolution of the models, along with some beautifully photographed examples painted by the ‘Eavy Metal team, with paint swatches showing you how to achieve a similar look. 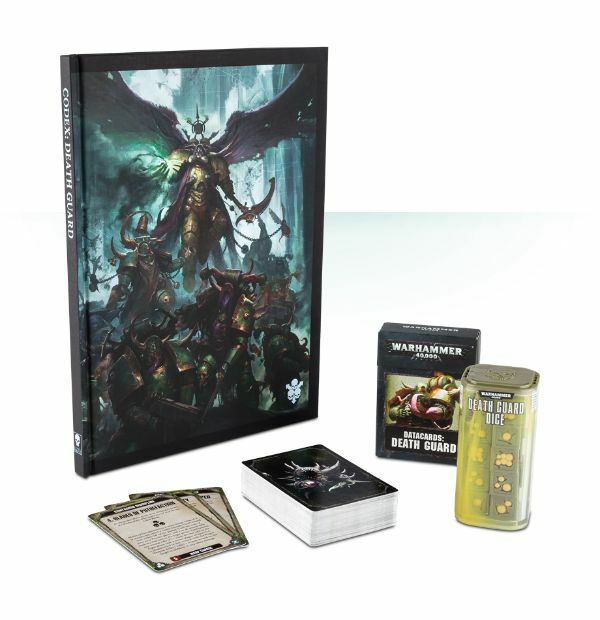 As well as this, there are 3 art cards, featuring a Poxwalker, Plague Marine and Mortarion, rendered lovingly by John Blanche. 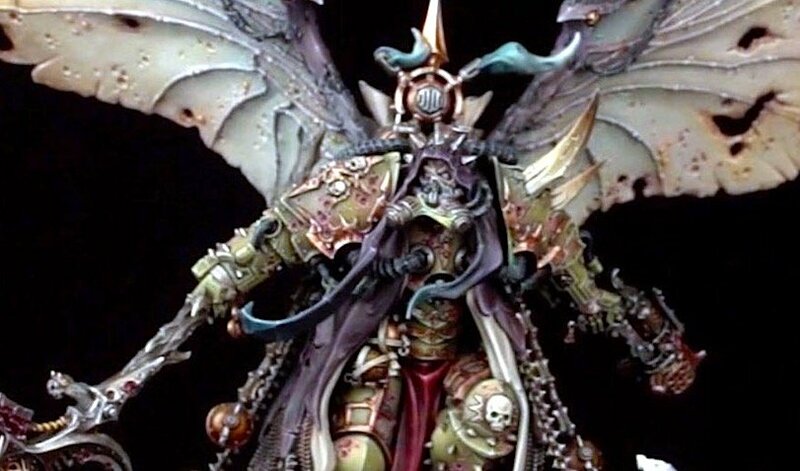 – A showcase of beautifully painted Citadel miniatures, depicting the colour schemes of the Death Guard expertly painted by the ‘Eavy Metal team. 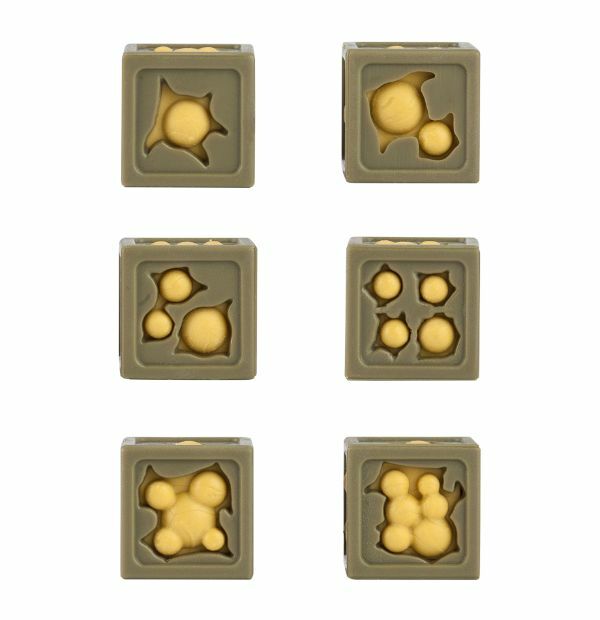 – 36 Tactical Objectives, including the 6 Death Guard specific Objectives from Codex: Death Guard. 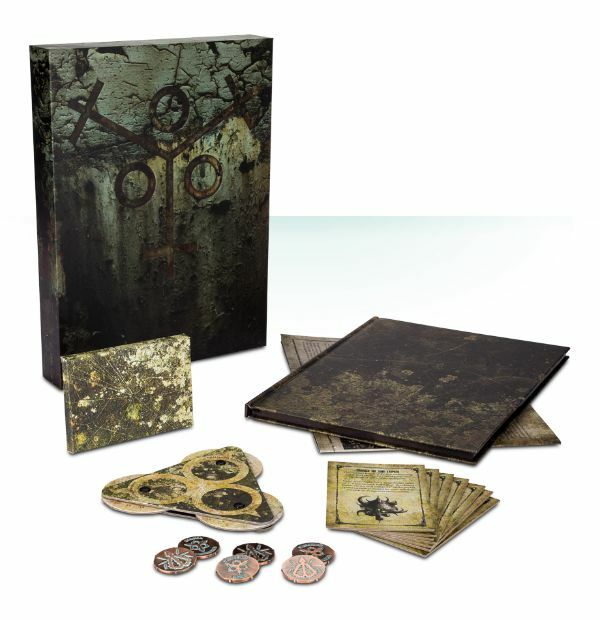 vailable while stocks last, this Collector’s Edition is presented as a complete and unabridged soft touch hardback with exclusive cover art, black page edging and a ribbon marker. 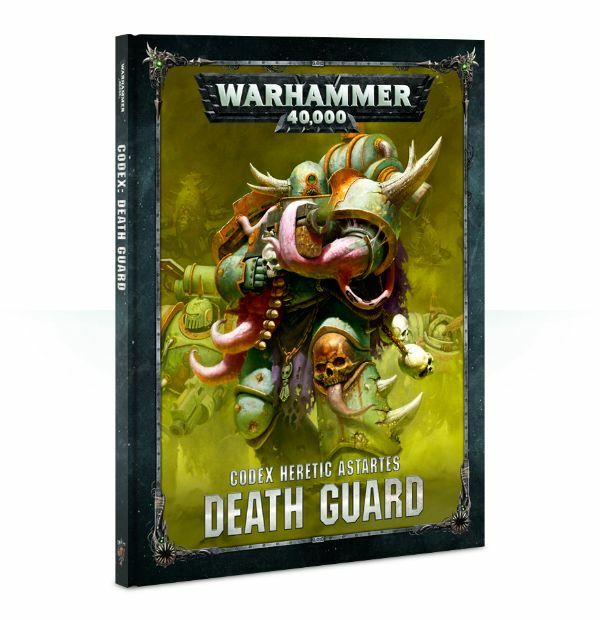 Codex: Death Guard contains a wealth of background and rules – the definitive book for Death Guard collectors. 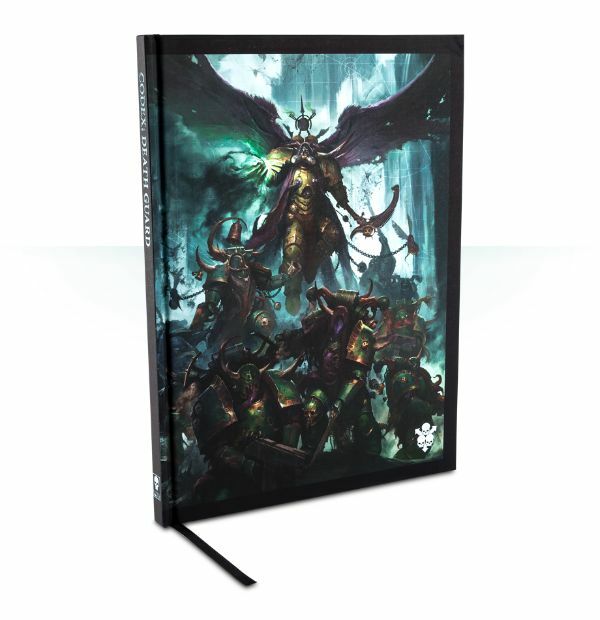 – A double-sided poster – artwork of Mortarion on one side, and an annotated force organisation of the Death guard on the other. 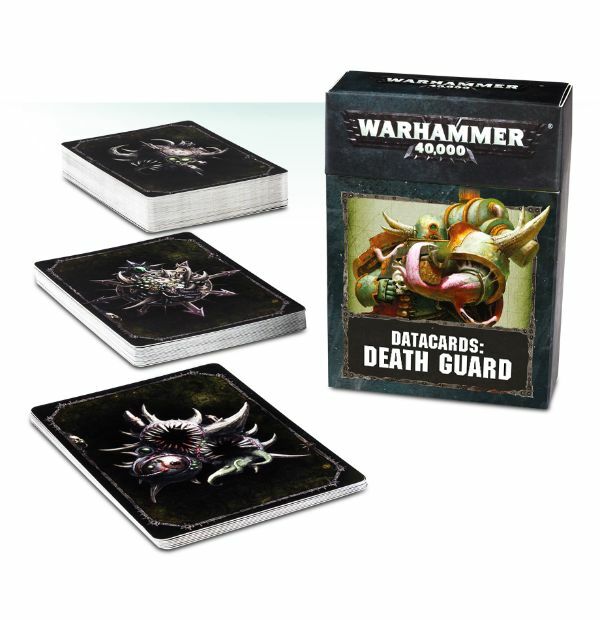 A little something for the Death Guard collectors out there – this bundle presents you with the Datacards and dice for your army, along with the splendid, beautifully-realised Collector’s Edition of the Codex. 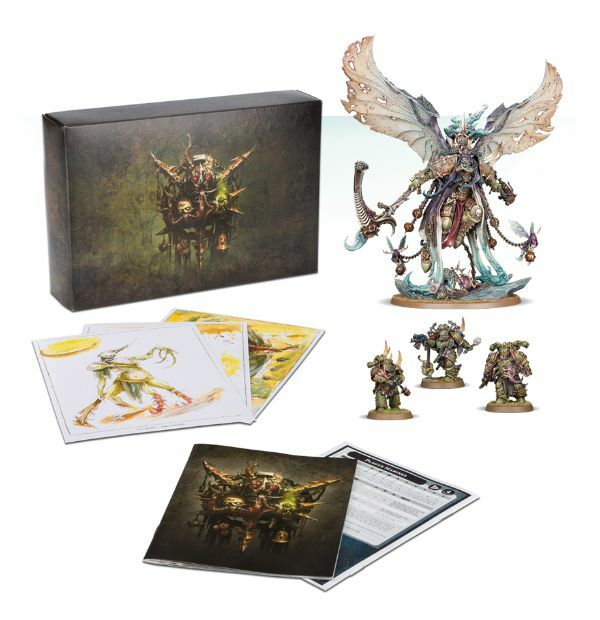 Combine Mortarion – Daemon Primarch of Nurgle, foul and corrupt Death Lord – and the Plague Brethren – 3 stunning web exclusive Death Guard miniatures, complete with a book of designers’ notes and art cards – in this truly special bundle. 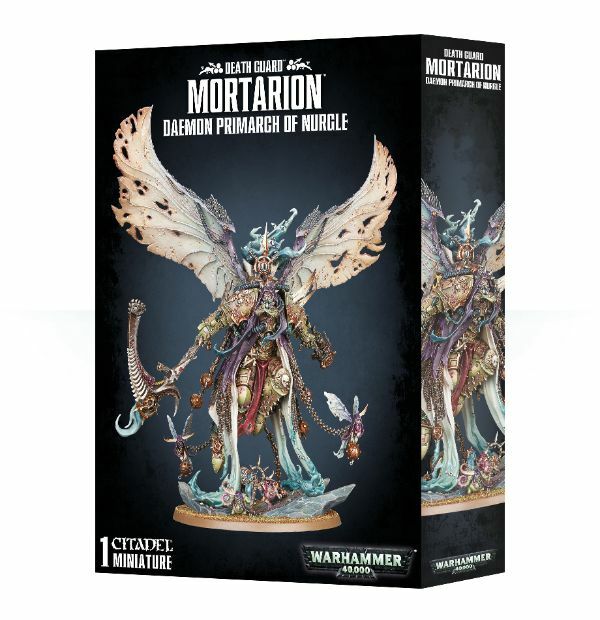 Adepta Sororitas Sister Miriya and her comrades hunt renegade psykers, battle the ancient might of the necrons and investigate a world newly discovered by the Imperium in three tales of the Sisters of Battle by James Swallow. 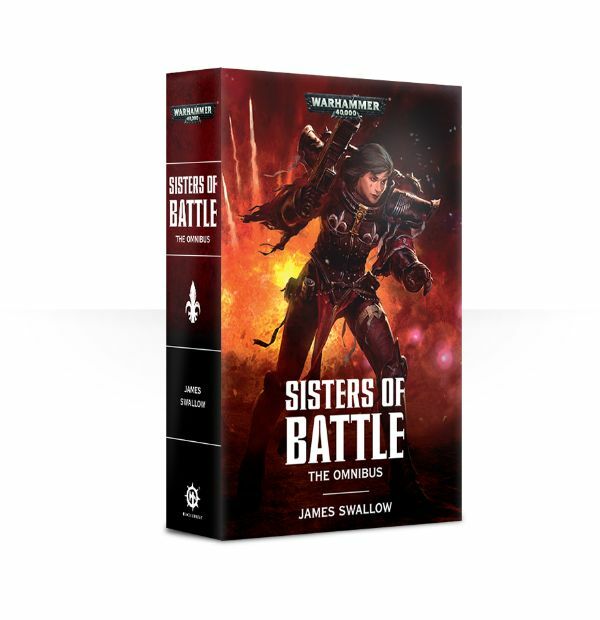 The Sisters of Battle are a perenially popular part of the Warhammer 40,000 universe, and these classic stories – plus a brand new addition – showcase them doing what they do best – hunting heretics and safeguarding the spiritual welfare of the Imperium. 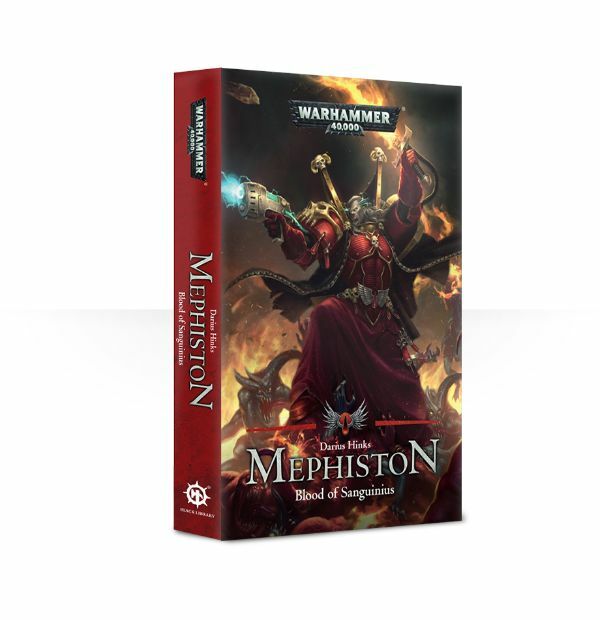 The Adepta Soroitas, or Sisters of Battle, are the military arm of the Ecclesiarchy, and their remit is to prosecute the enemies of mankind with extreme prejudice. Uniquely among the fighting forces of the Imperium, all the warriors of this organisation are female. 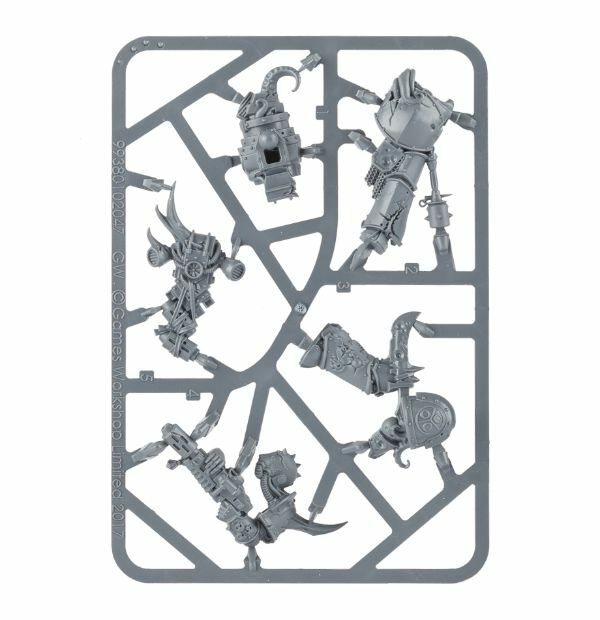 Clad in ceramite power armour and armed with and awesome array of wargear, they fight with fanatical fervour for the glory of the Emperor, scourging both xenos and heretic alike with bolter and flamer. This omnibus collects together James Swallow’s two classic Sisters of Battle novels, ‘Faith & Fire’ and ‘Hammer & Anvil’, along with the prose version of the audio drama ‘Red & Black’ and a new short story ‘Heart & Soul’, both available in print for the first time..
Lots of Death Guard goodies this week – with lots more on the way! what are you most excited about?